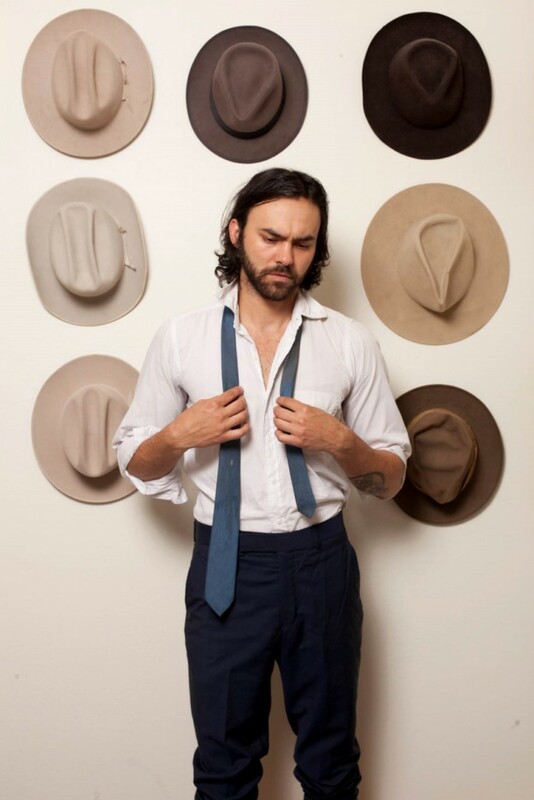 Shakey Graves, out of Austin, Texas, is touring the country with his Americana sound. Artistically melding country, blues, folk and rock in his creations, Graves, born Alejandro Rose-Garcia, continues an upward climb in the industry, attracting genre and non-genre fans at each show with a commanding focus like that of a magnet. Turning 28 years old in June, the world’s first taste of Graves came in 2011 with his self-release debut album Roll The Bones. Since, Donor Blues, And The War Came and Nobody’s Fool have allowed fans into the inner workings of his musical mind. 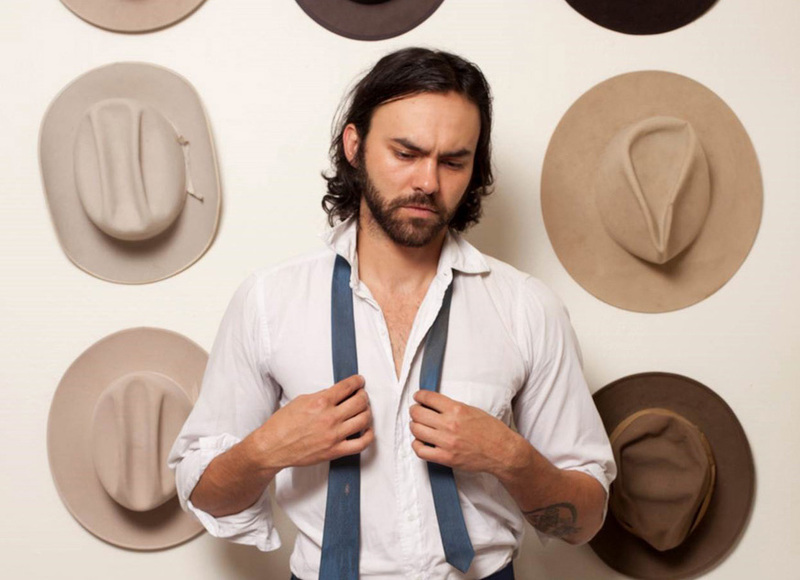 His talents arrive in Tulsa on Friday, April 24, at Cain’s Ballroom, where he will be joined by David Ramirez, another talented folk artist. The show will begin at 8 p.m., and tickets range from $16 to $31. For more information, visit www.cainsballroom.com.